Rather enjoying my late 20s. 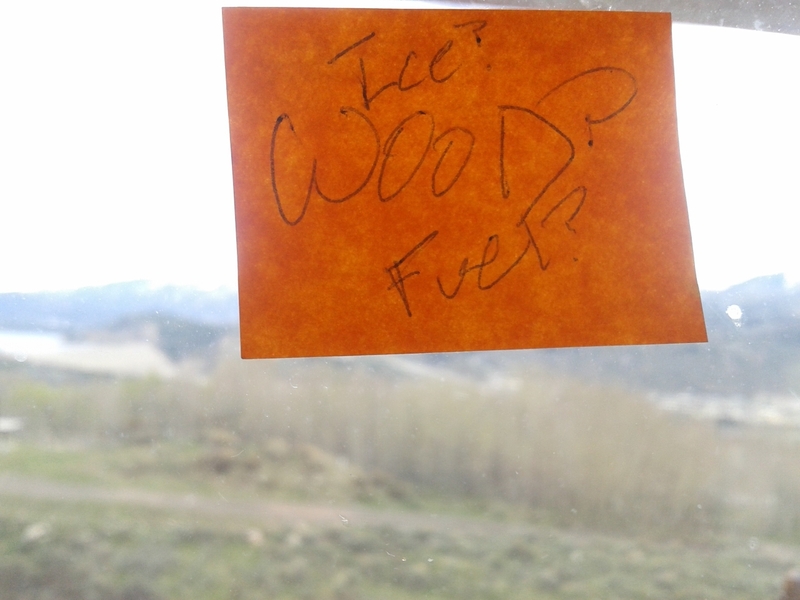 Finding context, life trends toward making moderately more sense. Growing up seems to require compromise, with which I still struggle; refusing to abdicate dreams and temper ambitions for fear of losing myself in so doing. Though, now better able to accept that holding to such comes at a cost. Examples abound but I’m going for the blueprint. Inductive Reasoning, kids. Newton got it: for every action, there is an equal and opposite reaction. The Tao is all over it. The Chinese even gave us a word for it: Yin Yang. Jet Li gives us a great taste in ‘Tai Chi Master’. Illuminate our brightest light by entering the darkest spaces. But let’s drop the cryptic and get literal as to the happenings of these past 6 weeks or so. 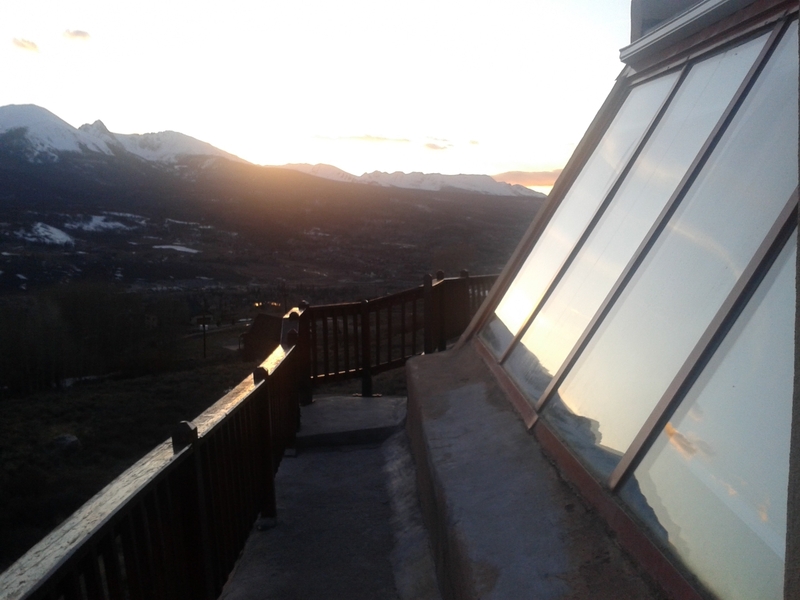 1) I recently moved into a really cool home atop Ptarmigan Mountain. It is an Earthship which means I see a lot of sun, collect rain from the gutters to water the plants which grow inside these massive windows, pee outside whenever I please (Bonus- gets to moon the whole County), split wood, walk two miles to town every day, and in one month of living there have only produced 1 bag of trash. 2) Went home to celebrate the High School graduation of brilliant and lovely cousin Kimberly, the first of her sibling clan and setting the bar Hughes high! It struck me, how lucky we were, that so many of us could gather and celebrate. It was also an opportunity to get some ‘home’ time with Little Brother before he heads off to Johns Hopkins Peabody Institute. I was further able to join Dad at Leavenworth to share Truths from the Trail with the men both at the Camp and behind The Wall. Quantum leap to. . .
3) Returned to Colorado in time to make it out to Campout for the Cause for a second year. This time around, mustered my own company and had a grand time. 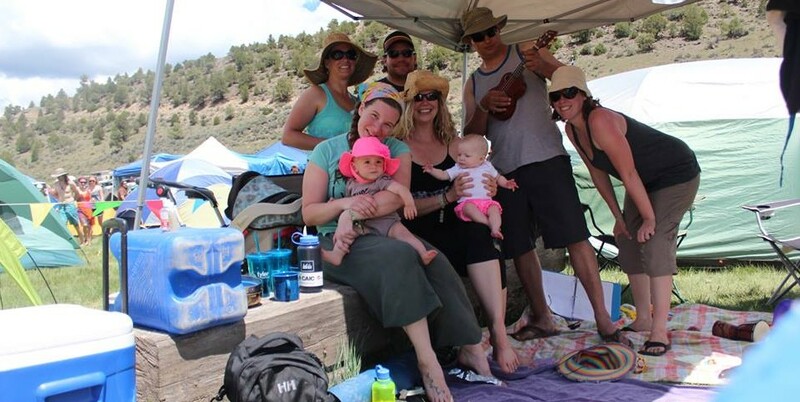 Family and bluegrass friendly, we loved the music, good eats, introducing the two tiny Ellies to so much newness, and yoga classes alongside the good ‘ol CO River. We even got to have a ladies evening at camp! All just in time to begin to prepare for Apogaea. Though I’ve no idea how, without knowing what is coming. Grown up summer camp, mayhaps? Thanks for such a zippy slice from the pie of your life.